which grants depth in the cup. Its taste is delicate and soft, prone to sour, with evident fruit and flowers bouquets. 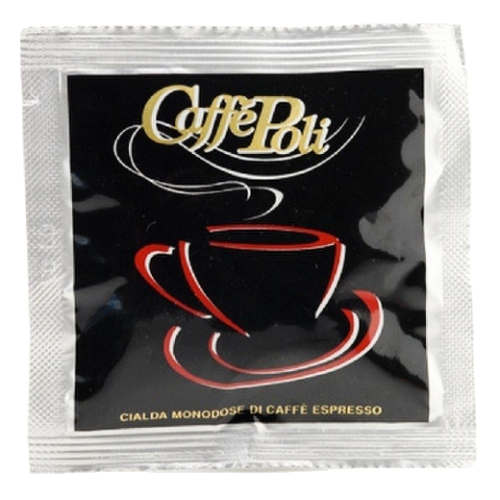 This espressocoffee is ideal for qualified confectioner, with refined and demanding taste.